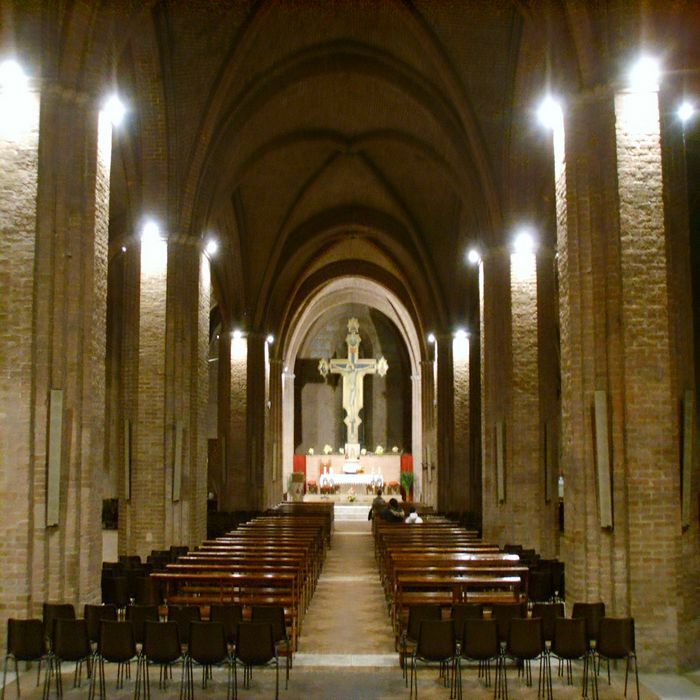 The Basilica of San Domenico, also known as Basilica Cateriniana, is a prominent church in the medieval town of Siena. 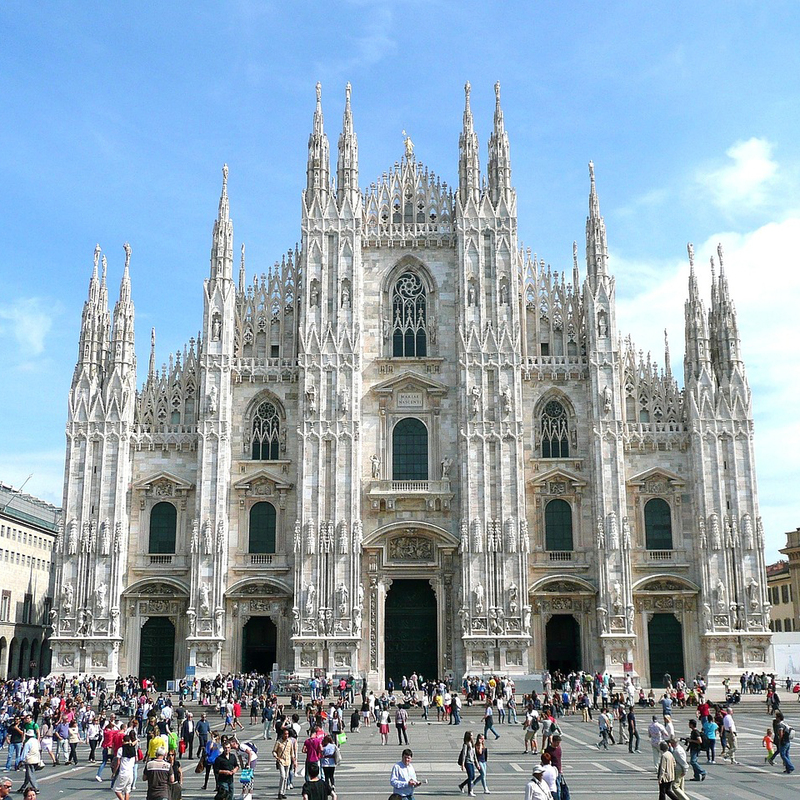 Built in the 13th century, it was subsequently expanded in the 14th century, resulting in the Gothic appearance it has now. 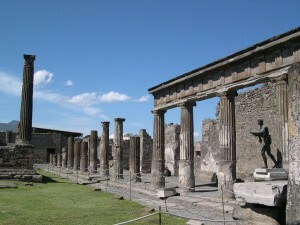 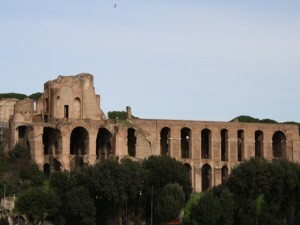 Unfortunately, aspects of its architecture and structure were subsequently destroyed by fires, with further damage resulting from military occupation in the mid 1500s. 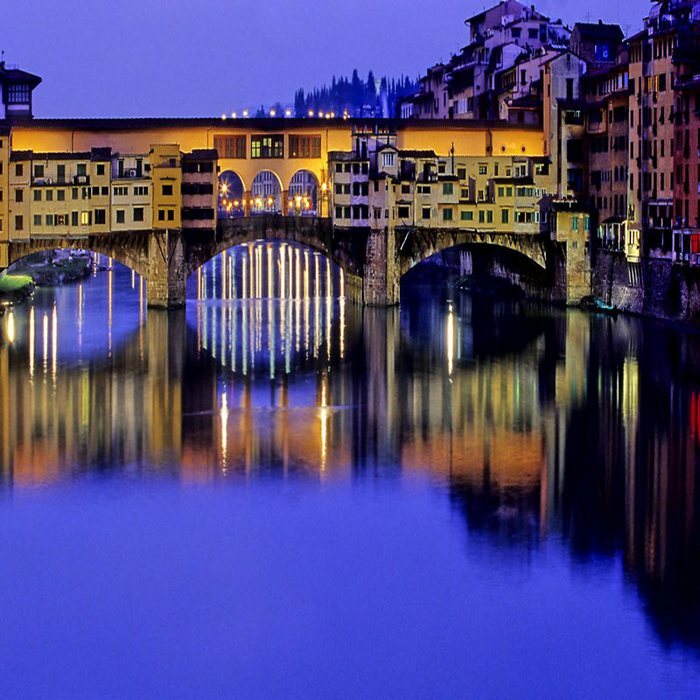 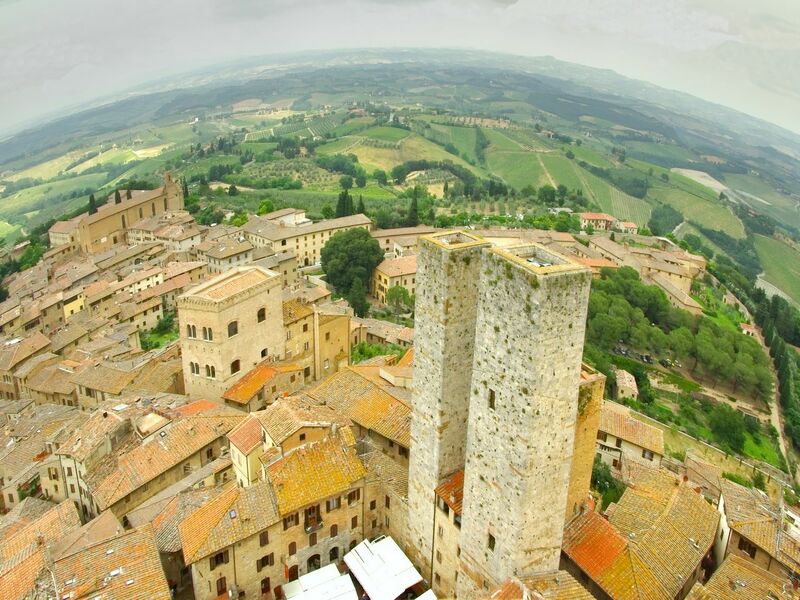 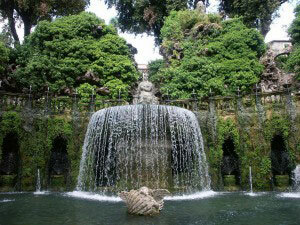 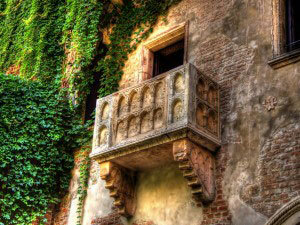 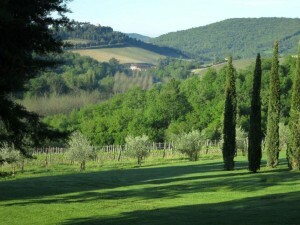 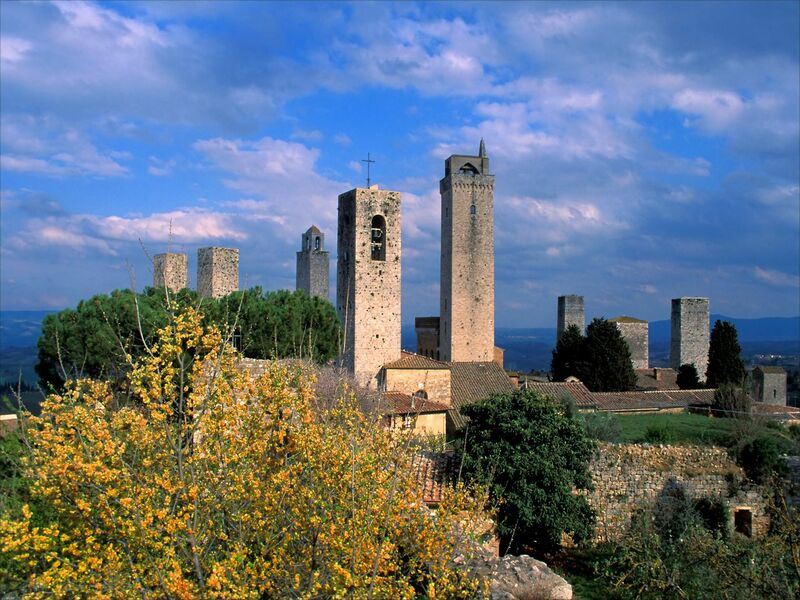 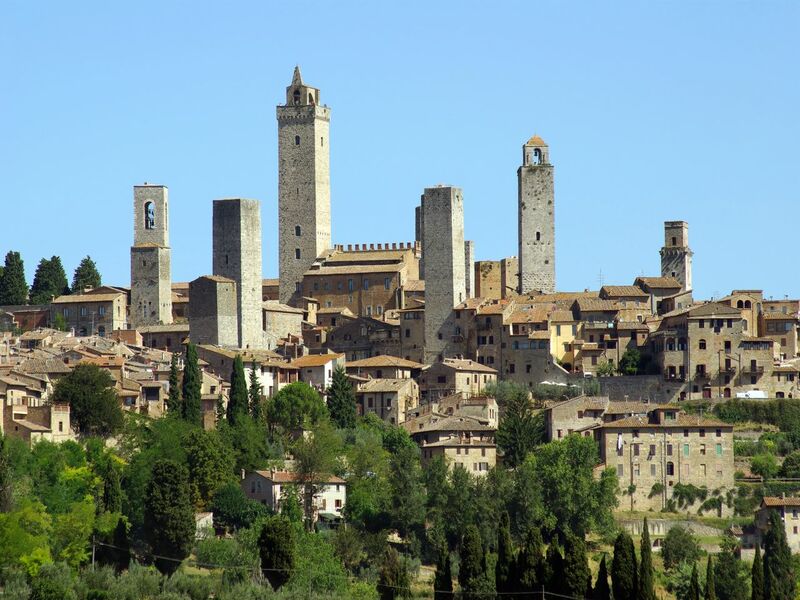 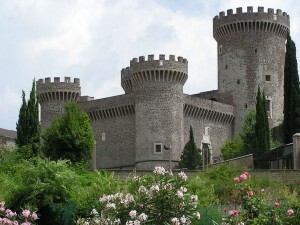 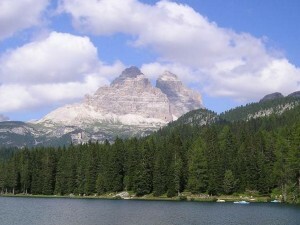 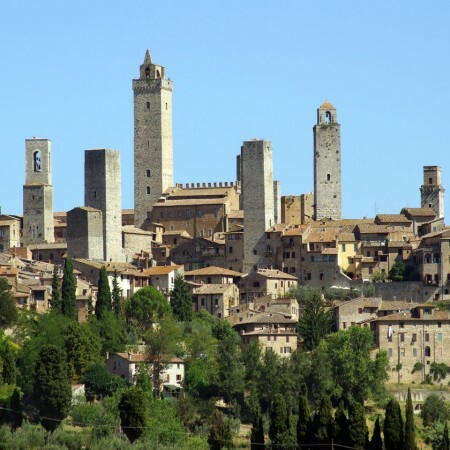 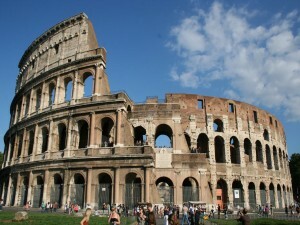 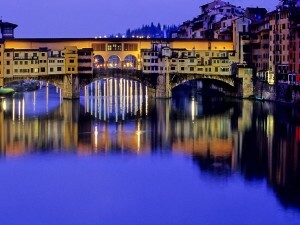 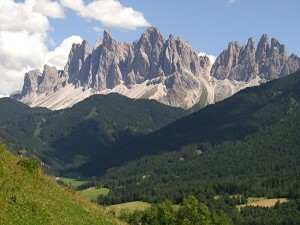 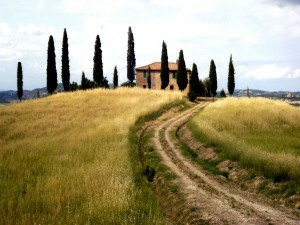 Categories: Sightseeing Tours of Siena & San Gimignano, Sightseeing Tours of Walking in Siena. 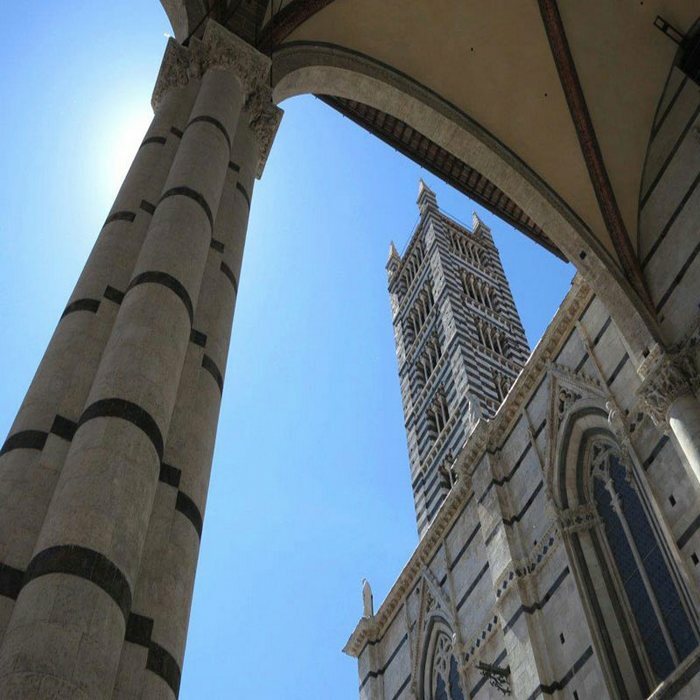 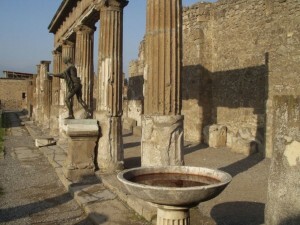 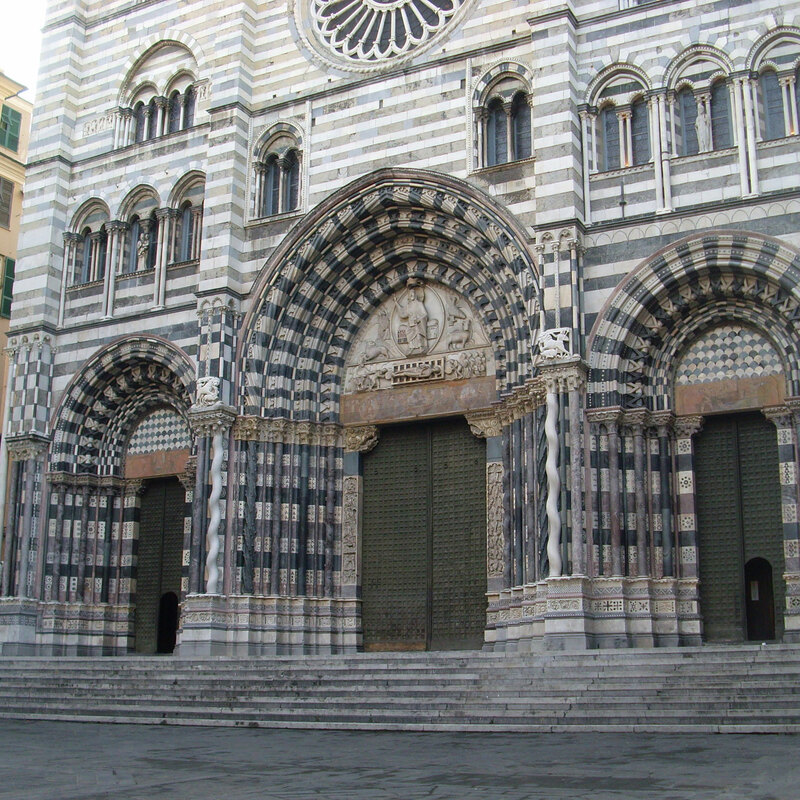 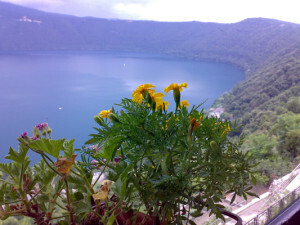 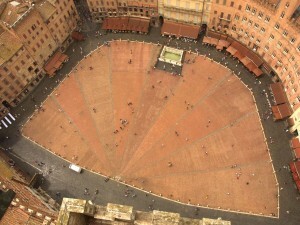 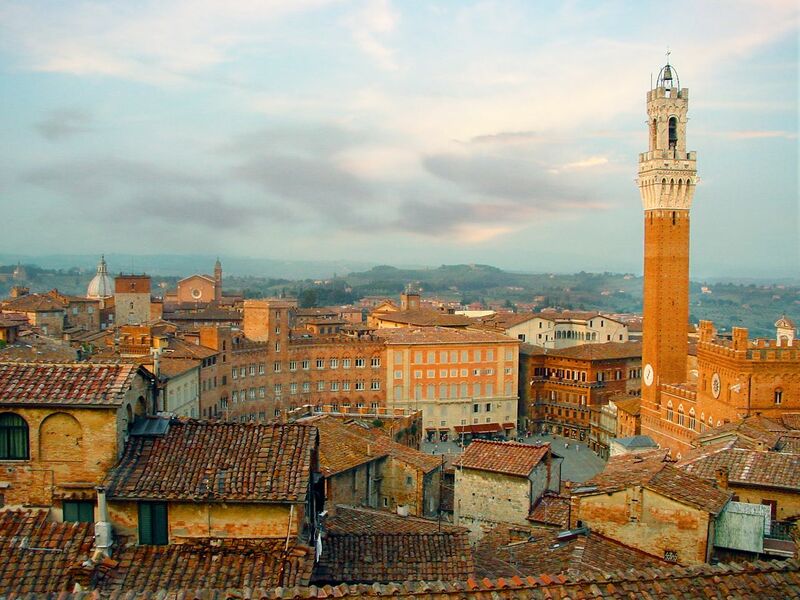 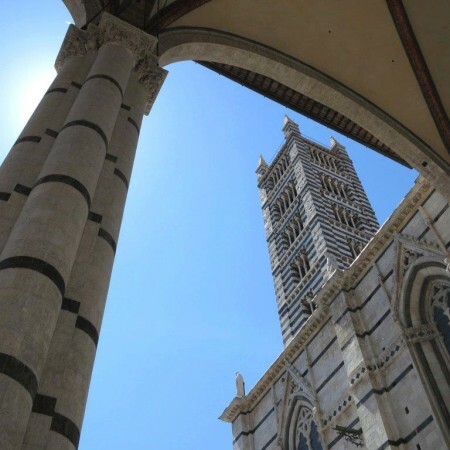 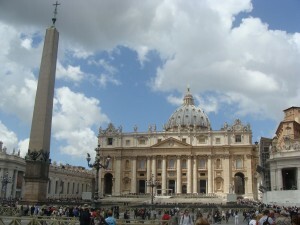 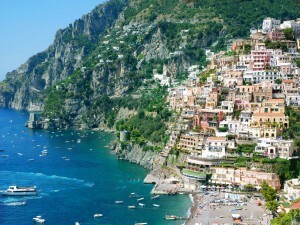 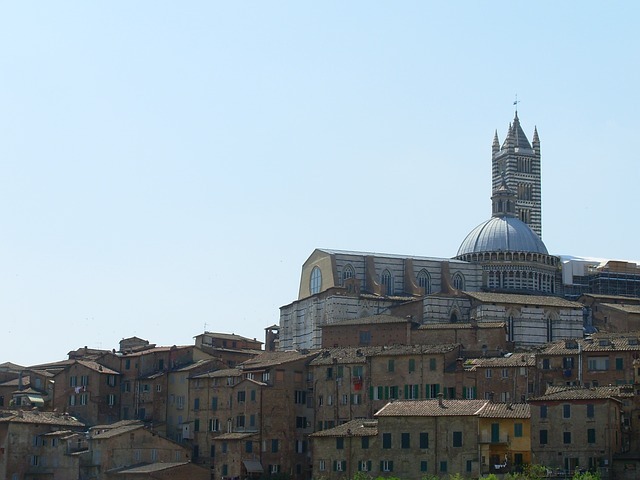 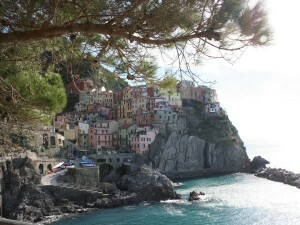 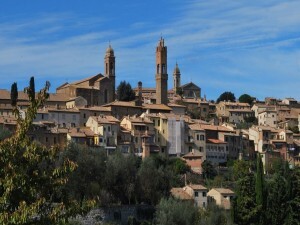 Tags: Day Trips From Siena, Santa Caterina, walking tour of Siena. 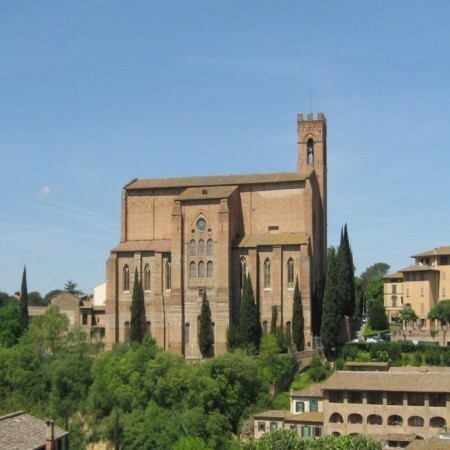 Although aesthetically simple inside and out when compared to the Duomo di Siena, near Piazza del Campo, the Basilica of San Domenico holds several important treasures and artworks. 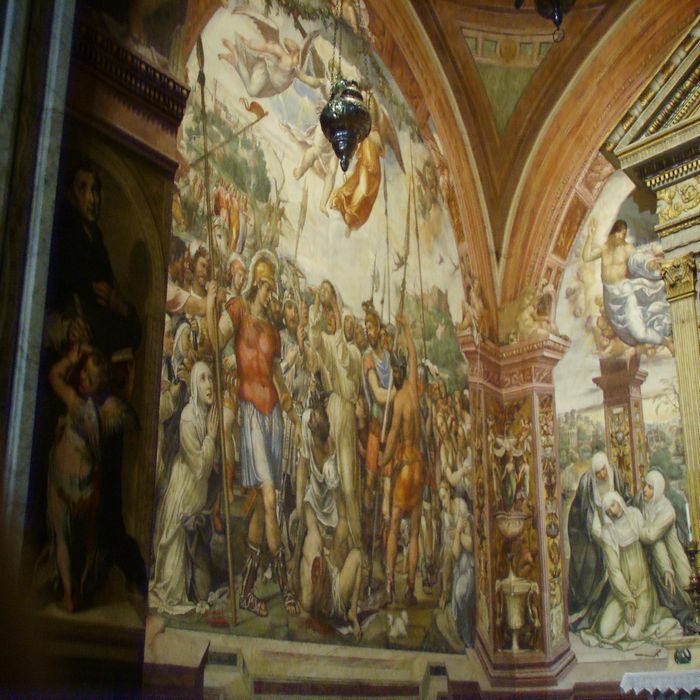 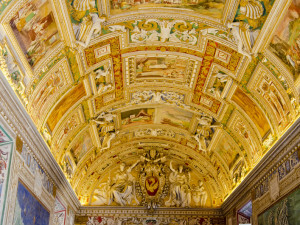 These include beautiful religious paintings and frescoes by several local masters, marble altars and even a Gothic style crypt. 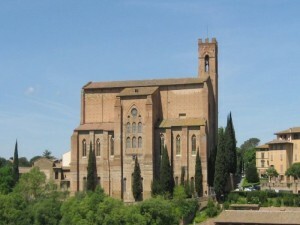 Most important however are several relics of Saint Catherine of Siena, whose name the church takes. 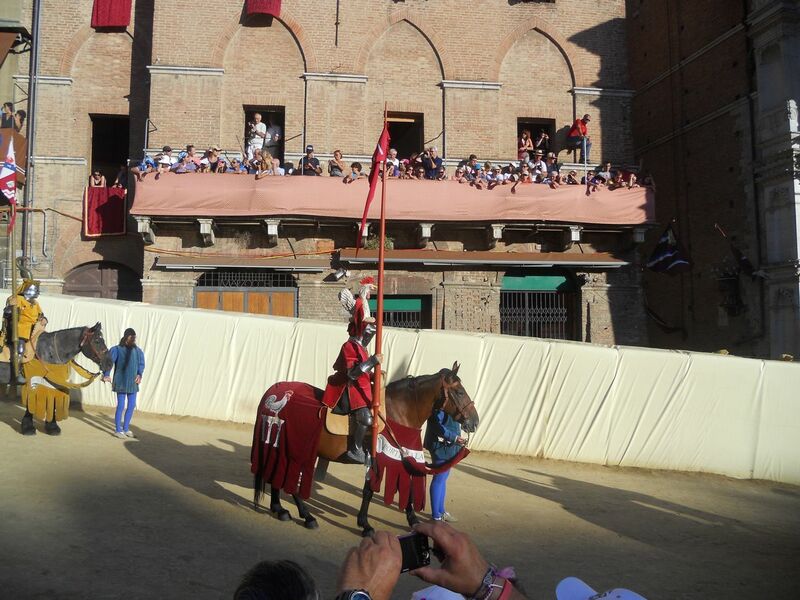 Famous the world over, the Palio di Siena is a horse race held biyearly during the summer months of July and August. 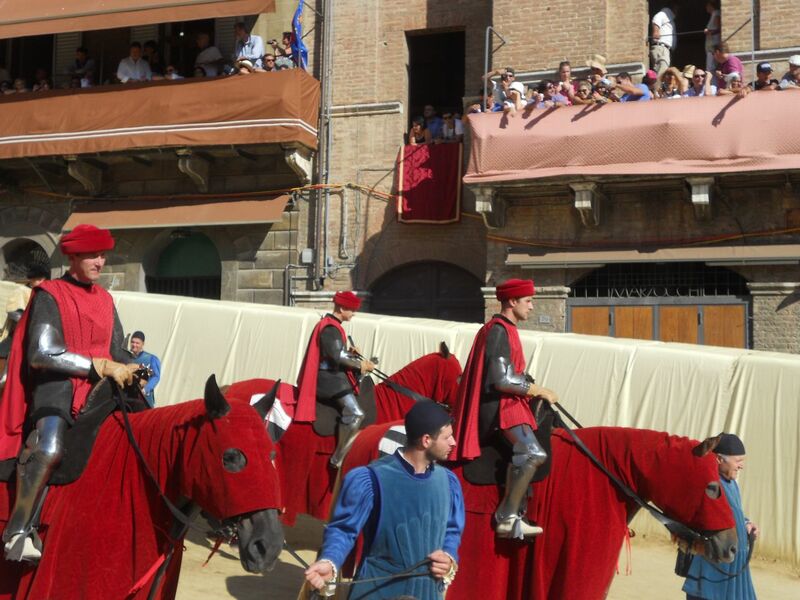 Ten horses and riders wearing the colors of their “contrada” (district of Siena) race around the Piazza del Campo three times at breakneck speeds; the winner is the first horse to cross the finish line, with or without its rider. 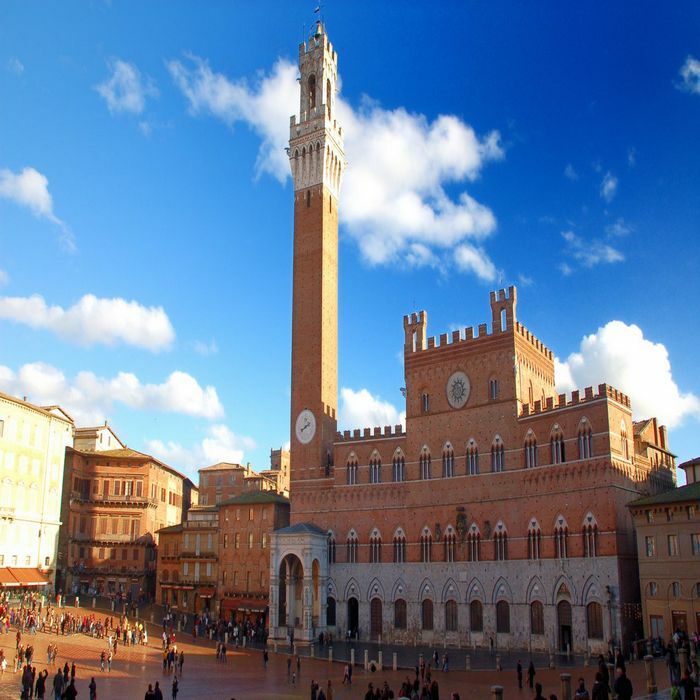 Categories: Sightseeing Tours of Siena & San Gimignano, Sightseeing Tours of Walking in Siena. 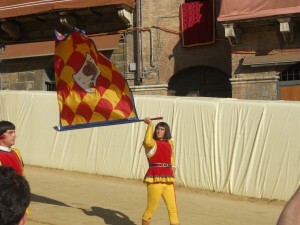 Tags: Contrada, Corteo storico, Day Trips From Siena, Piazza del Campo, Tuscany. 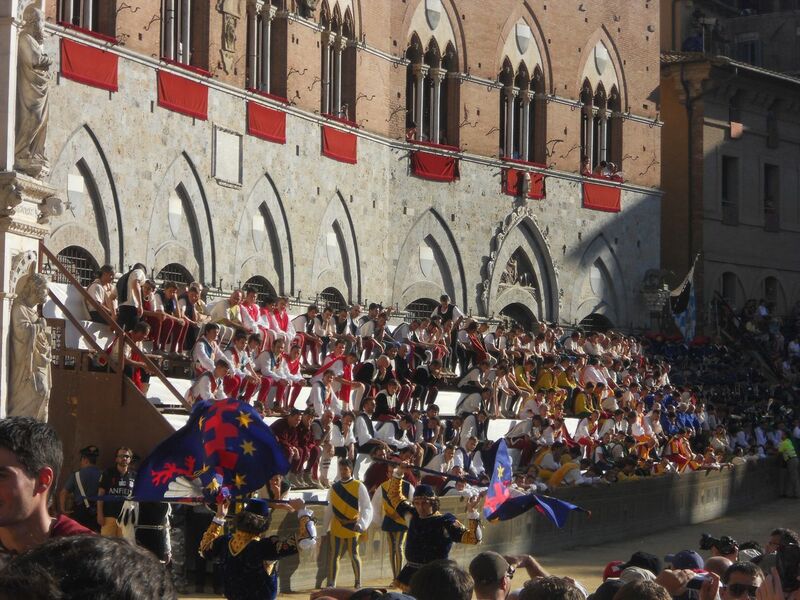 Not be mistaken as a simple race, the Palio di Siena is an ancient tradition dating back from the medieval period. 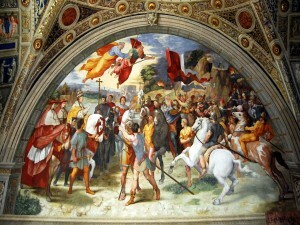 To this day, the various contrade passionately compete against one another to win the honor of receiving the “palio” (a painted silk banner). 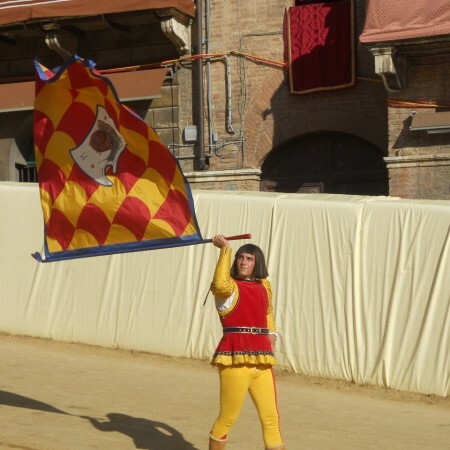 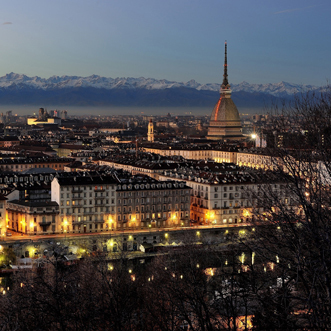 Each race is preceded by an elaborate pageant called the Corteo Storico, where various figures dressed in medieval costumes parade and give mounted demonstrations. Possibly one of the most famous and beautiful medieval squares in Italy is the Piazza del Campo, found in Siena. 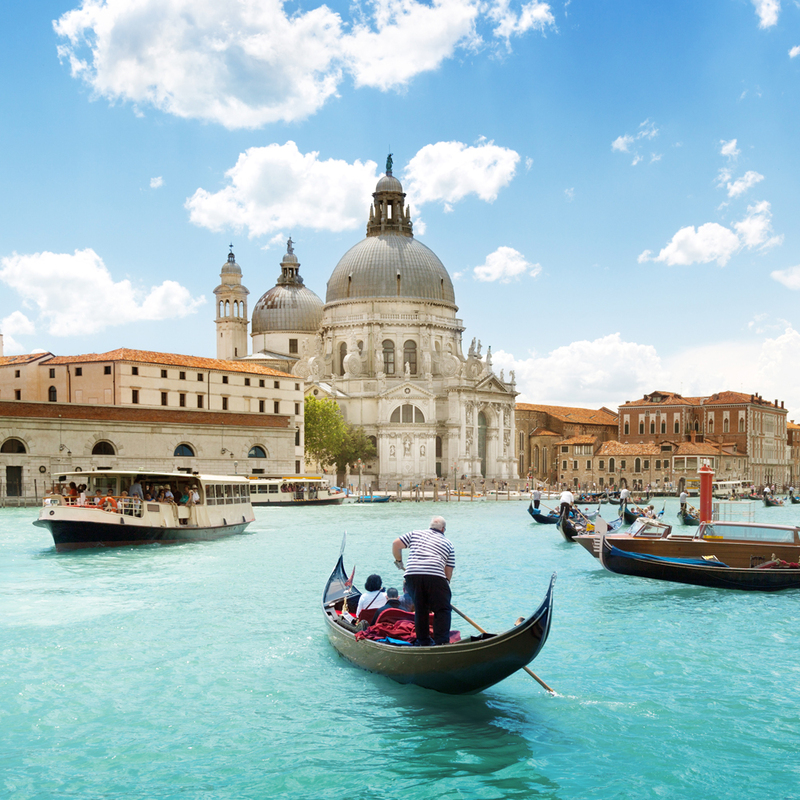 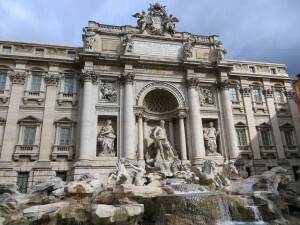 The shell-shaped piazza is bordered by the Palazzo Pubblico with its bell tower, Torre del Mangia, as well as several ancient palazzos and the Fonte Gaia, a white marble fountain. 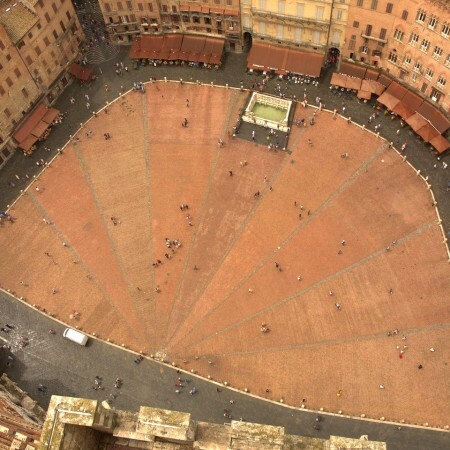 Piazza del Campo is also renowned for the Palio di Siena, an important horse race which occurs twice a year and takes place around the edges of the piazza. 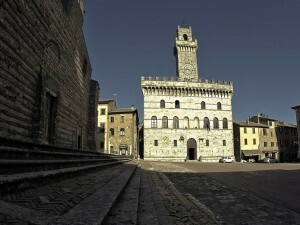 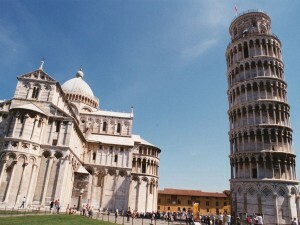 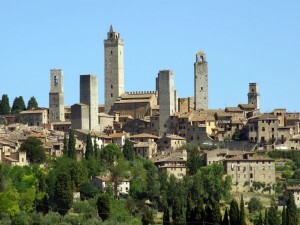 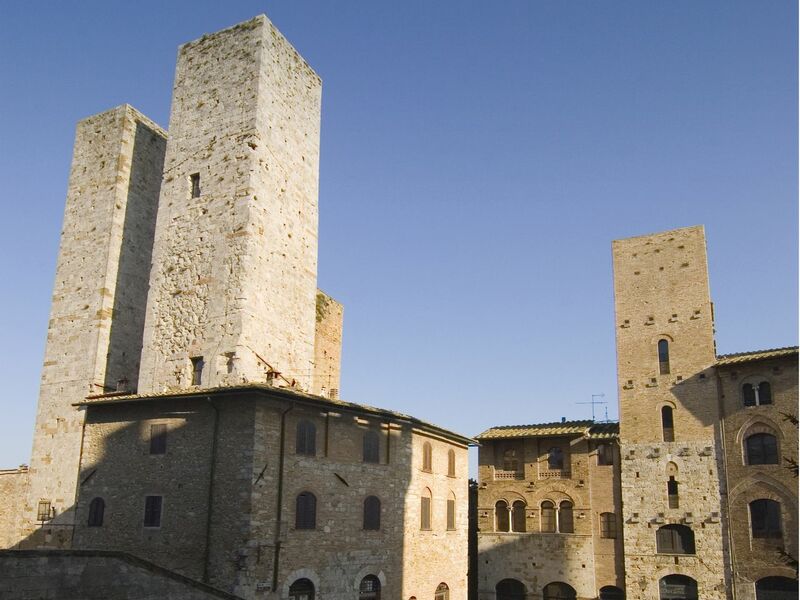 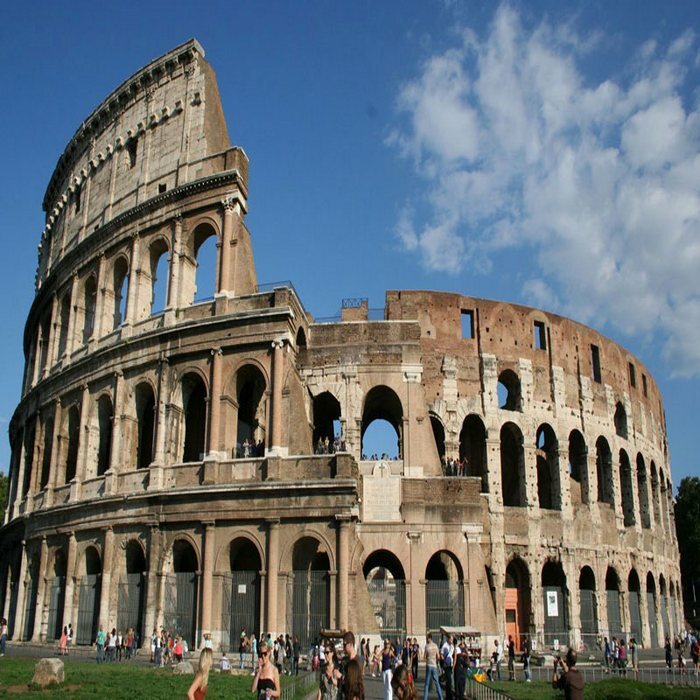 Categories: Sightseeing Tours of Siena & San Gimignano, Sightseeing Tours of Walking in Siena. 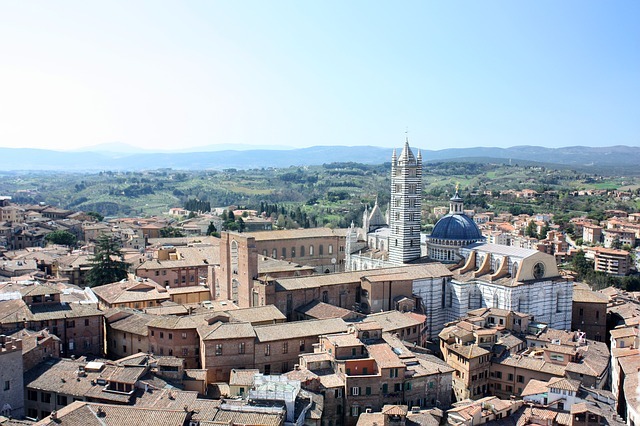 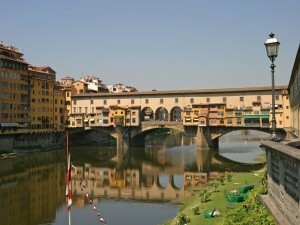 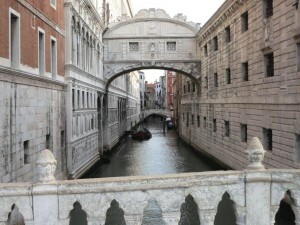 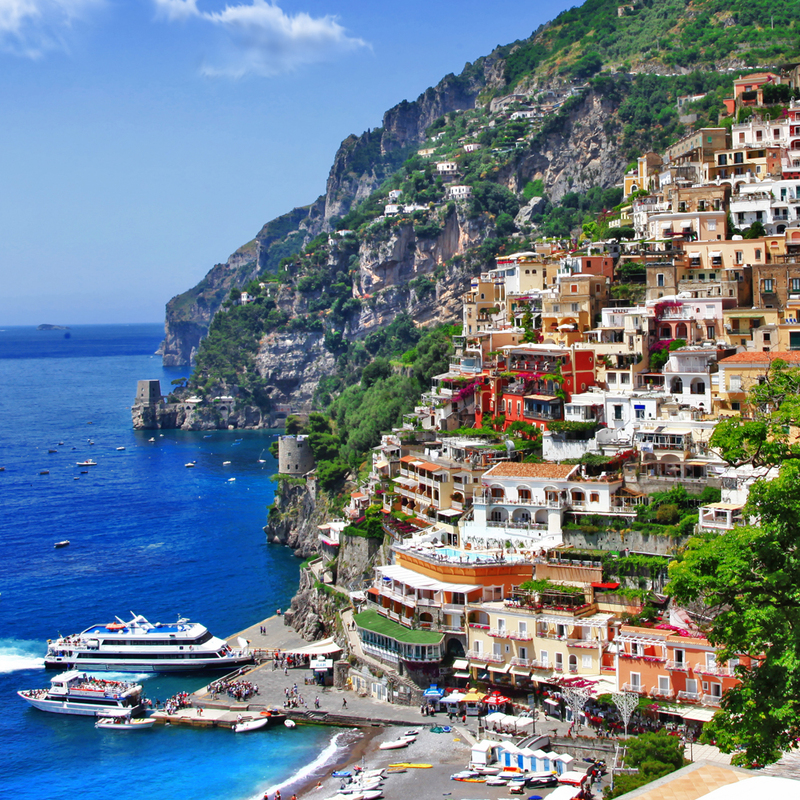 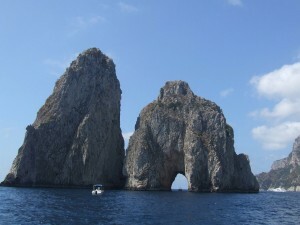 Tags: Day Trips From Siena, Palazzo Pubblico, Palio, Pinacoteca. 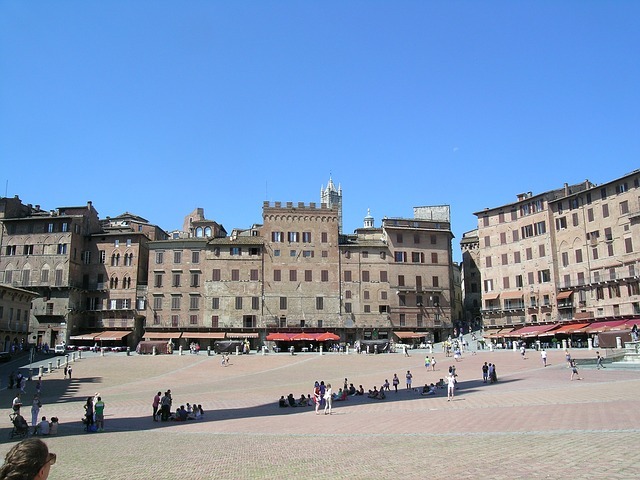 Piazza del Campo has been used as a marketplace since at least the 12th century, when the town was still young and the space was still devoid of its landmarks today. 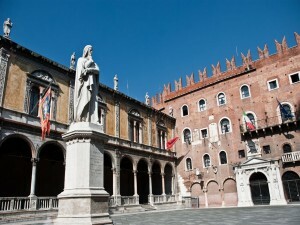 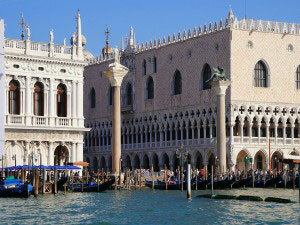 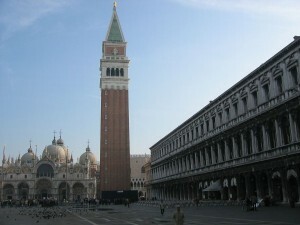 It was paved with red bricks in the mid 14th century to better suit the square and its surrounding palaces. 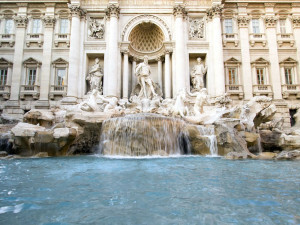 Fonte Gaia, the fountain located in the northwest edge of the piazza, was built in the early 15th century over an existing, earlier fountain. 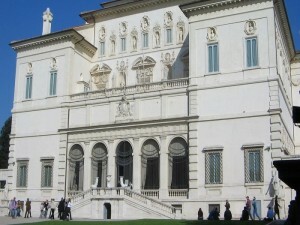 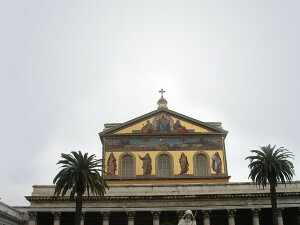 The current one has beautiful bas-reliefs of the Madonna, the seven virtues of the Christian faith, and other figures.